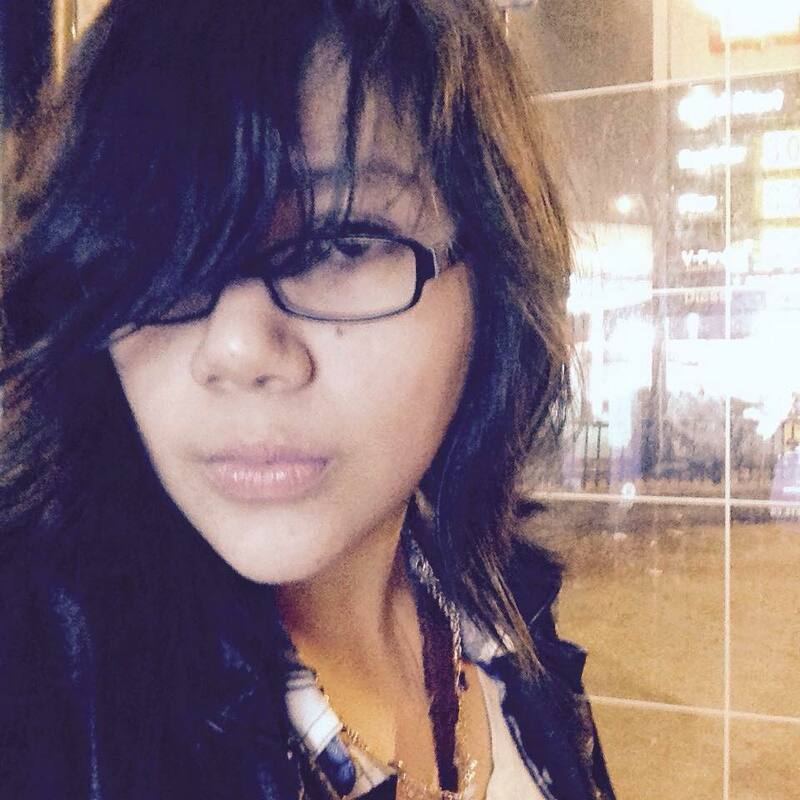 Jasmine Neosh is a poet, fiction-writer and activist from Chicago, IL. She is the founding curator of several successful literary institutions, including the DIY arts collective the West Side School for the Desperate and Columbia College Chicago’s Silver Tongue Reading Series. She has performed with Windy City Story Slam and with a variety of independent shows in Chicago and elsewhere. Her short fiction and poetry has appeared on Thought Catalog, theNewerYork, Metazen, THE2NDHAND, decomp, and Columbia College Chicago’s annual flash fiction anthology, the Story Week Reader, among others.